Revision Buddies has compiled its ultimate collection – combining all its core subjects into one convenient bundle for you to download at the touch of the button – at over a 50% discount! Exams season is nearly upon us! 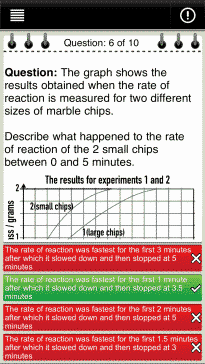 Are you fed up with the same old text book revision? 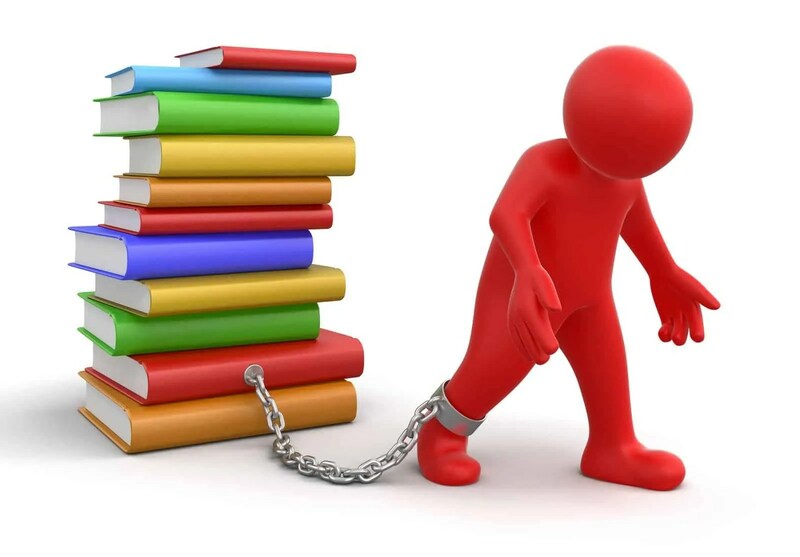 Feeling chained to the desk? 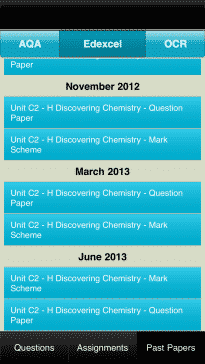 Take a look at our revision apps for free and see how we could transform your revision time! 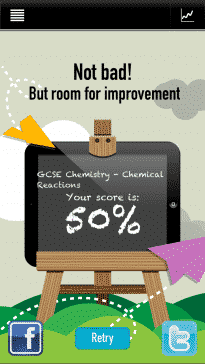 Download our apps today and see how we can help you on the road to GCSE success. We waste nearly an hour a day waiting around! That’s a whole hour that could have been spent testing your knowledge for your exam with one of our apps! 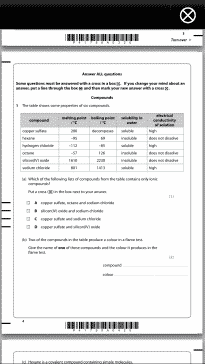 We provide 1000s of quick fire multiple choice questions, each with detailed explanations – helping you to identify your learning gaps and further your understanding. 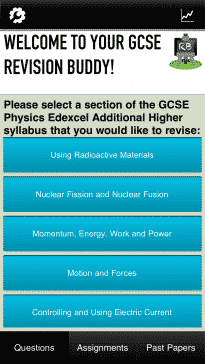 Once downloaded, you can take this with you anywhere, enabling you to revise in your own time, at your own pace. Use it at the end of each topic, or for 10 minutes at the beginning or end of the day to help your memory retention and get those facts nailed into your head so that you can excel in your exams. 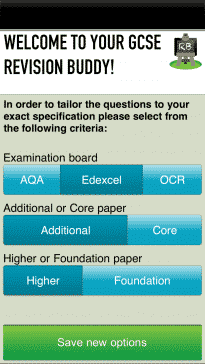 Our apps can be moulded to exactly what you’re studying, simply select from the exam board criteria and away you go. Not only is all of our content written by teachers, for students, your results are recorded so that you can watch your progress – and also spot the topics that need further consideration. Share your progress with your friends on Twitter and Facebook, or email your parents with a progress report. Moreover, you can also collaborate with your teachers by uploading your results to dropbox or even within Firefly, should this be part of your school’s programme. Not sure it’s for you? Try before you buy! Have a look at our free apps, which have some topics available and get a feel for how we can work with you to transform your results! 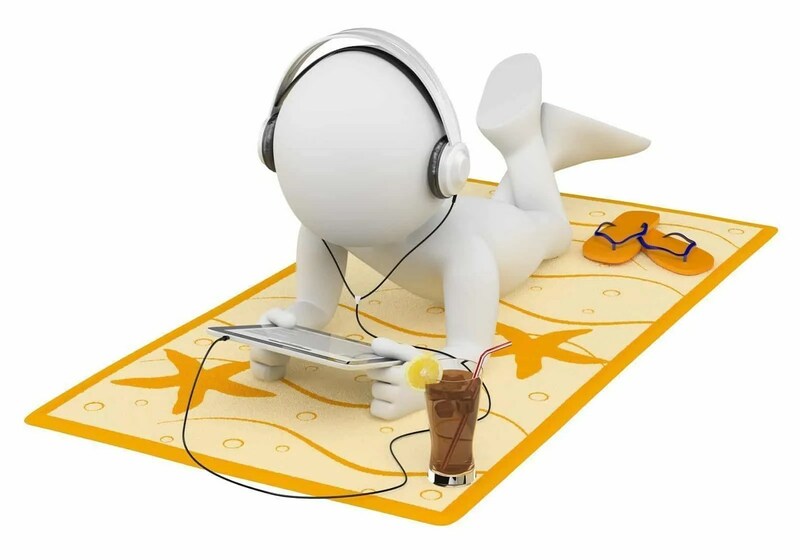 Click here to see our apps for free! Don’t own an IOS device? 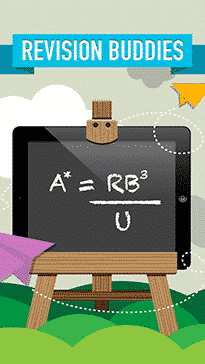 We also work on Android, take a look at our apps for free, or buy our ‘for schools’ versions, with all content enabled. 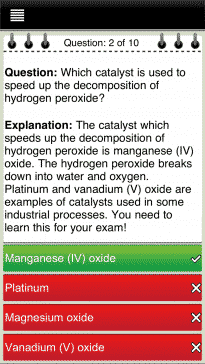 “Best revision app on the store. 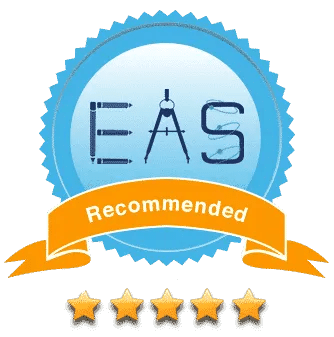 We have been voted as having one of the top 5 Revision Apps by the Educational AppStore – it might just be worth checking us out!